Quality House Keeping Material Supplier is one of the leading wholesaler distributor and trader of Feminine Hygiene Bins, Cleaning Trolley and Scrubber Machine. These products are available in the market at reasonable rates. 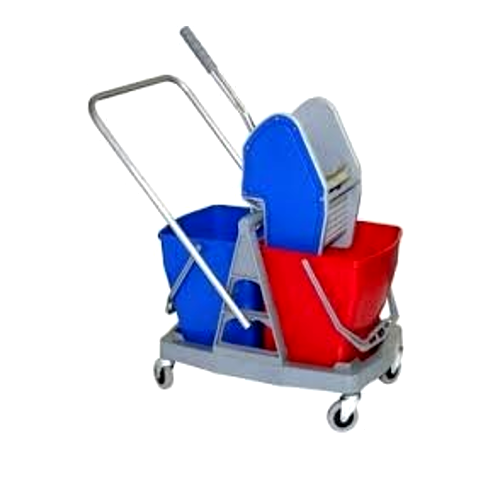 From the day we have entered in this business sector, we have been engrossed in offering an inclusive consignment of Feminine Hygiene Bins, Cleaning Trolley and Scrubber Machine. In conformism with the evolutions taking place in this business realm, these are immensely treasured.